Since the beginning of the movie history, people have always been obsessed about movie stars: their looks, grace and style. Even with the obsession most could not do nothing much except covering walls with their pictures or getting the blouses or hairstyles made like them. When the wedding boom had kicked in, like in early 2000s few clever photographers started and popularised the trend of wedding photoshoots and trailers. Is it a surprise that most couples jumped at the opportunity of lip syncing for their favourite movie songs or posing like their favourite stars! Wedding has always been a huge industry in India. Before the social media era, most expense would go for jewellery, clothes and gifts. The wedding decor and the photographers were just treated as necessity and used to be pretty mediocre. That had changed significantly and couples and families don’t take photography as just a chore anymore and are ready to spend laks. With all being said it is not an exaggeration to say that for social status starting from middle class, wedding photoshoots have become mandatory. 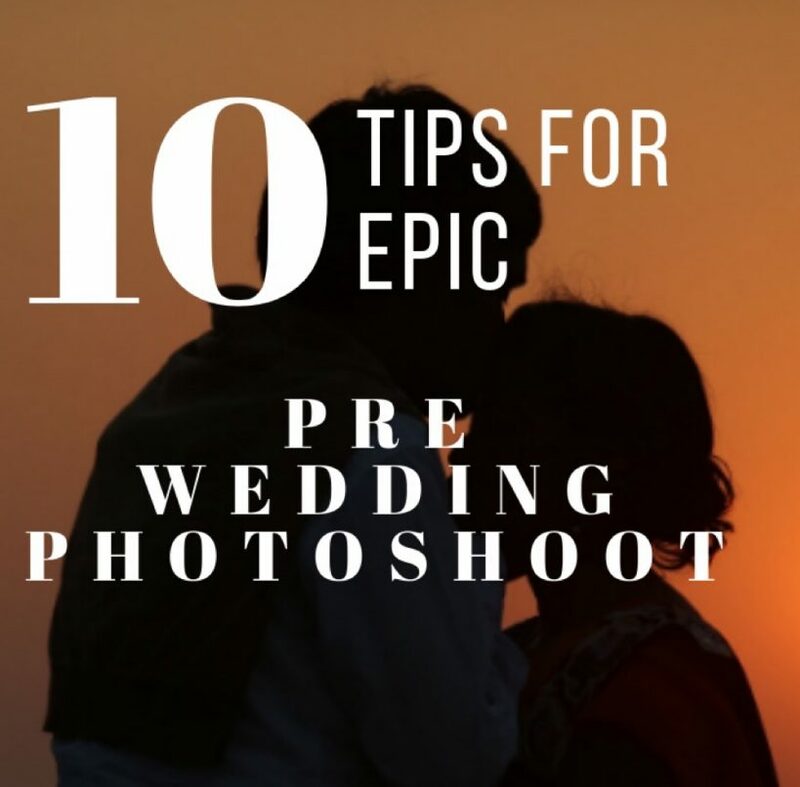 You get a lot of help from photographers about shoot, but here are few tips to keep in mind while planning a wedding/ pre wedding / post wedding photoshoot. Budget: If you are planning around the place you live, it might not be much of trouble. If you are going t travel to other places for shoot, you should keep a specific budget in mindas you need to spend for travel, accommodations and dining for the photographers as well. Costumes: You might have always dreamed of flaunting that long gown or lehenga that like your favourite heroine. Yet, it is good to remember that your dress should complement the location which would accentuate your photos. Also, you and your spouse should complement each other. Makeup and hair: Shoots are often long and tedious processes. I would not have believed that just posing and smiling would exhaust me till I got married. But it does and we want to look our best in our photos. Depending on budget, take professional help or start practicing doing on your own. Poses: Of course, your photographer is experienced and knows alot, but he doesn’t know you well. Your photos should reflect your personalities and your bond. Do your own research on poses and discuss with your photographer. Open up with Camera: We don’t carry our cameras everywhere and only few unfortunate people have the habit of taking snaps the whole day. Spending our entire time in front of camera can be a bit unnerving evn for confident people; especially so when you have to smile or maintain that pleasant photogenic expression for hours. Open up and feel the love and bond between you and your spouse and just let the photographers capture that. The technician: I would like to think that most of the photographers are decent. Yet, it is YOUR hard earned money. Do research and go through their previous work. 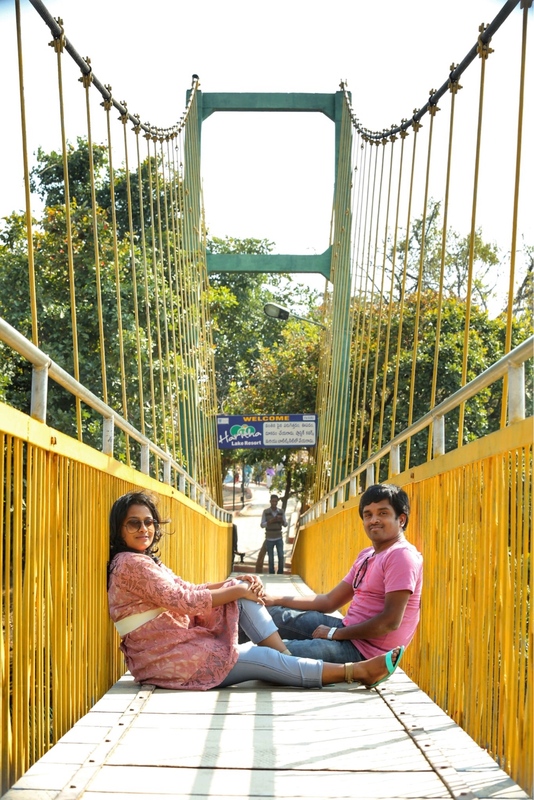 We were the first couple for our photographer and that was profitable for us because he did for literally peanuts. Plan your skin/hair care: I know you are probably doing that since it is your wedding. Stiil, assess your skin and deal with issues. Never experiment with anything new. This is our video from the shoot. I had my photoshoot here, here and here.